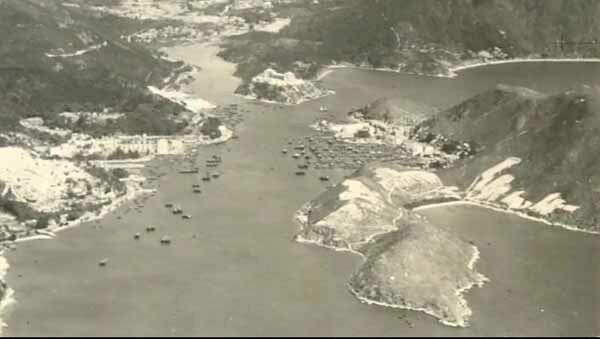 Below is an aerial photo of the Western end of Ap Lei Chau or in English Duck Tongue Island opposite Aberdeen Harbour on the left where the Cornflower launch set out from. 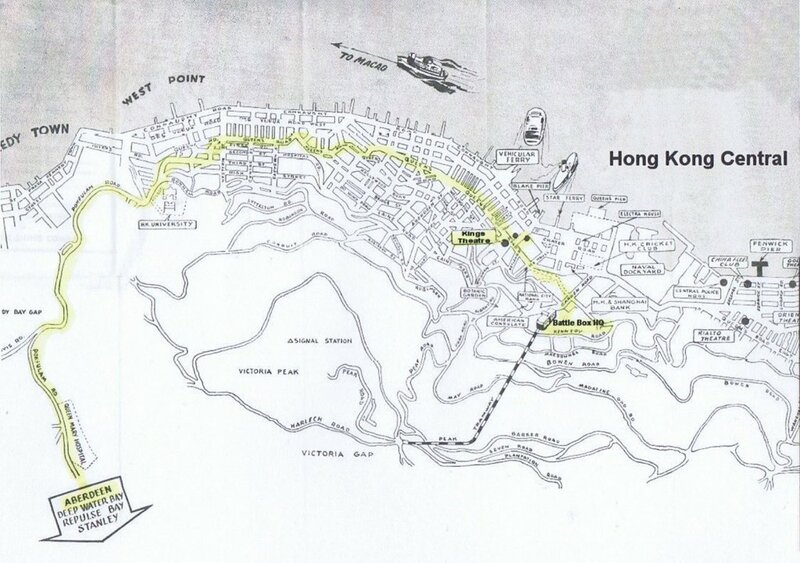 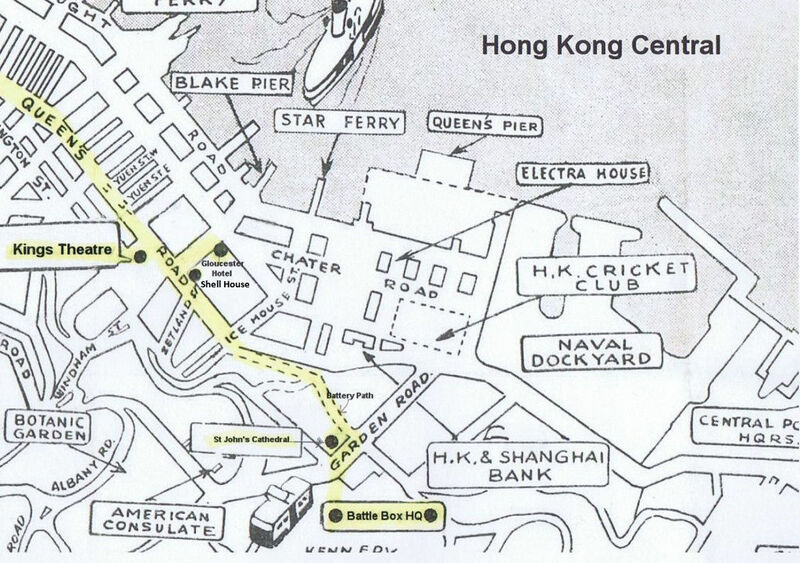 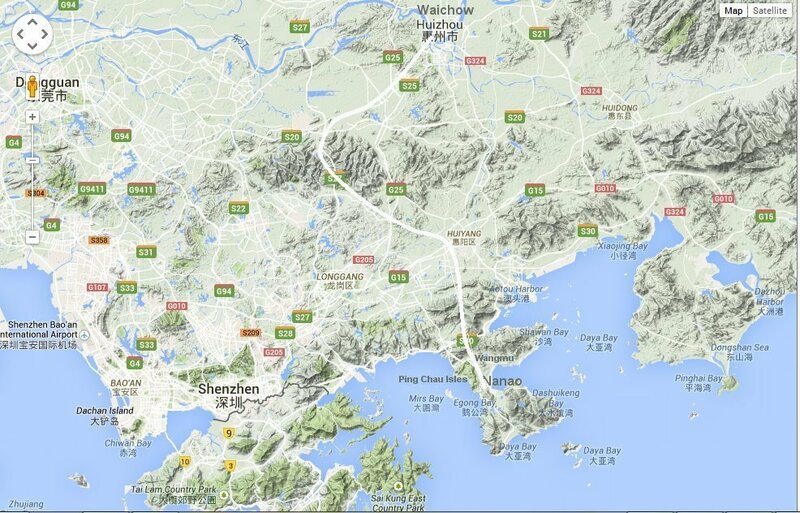 Top center is Staunton Creek, and top right is Aberdeen Channel South, leading down to the Eastern end of Ap Lei Chau and Aberdeen Island. 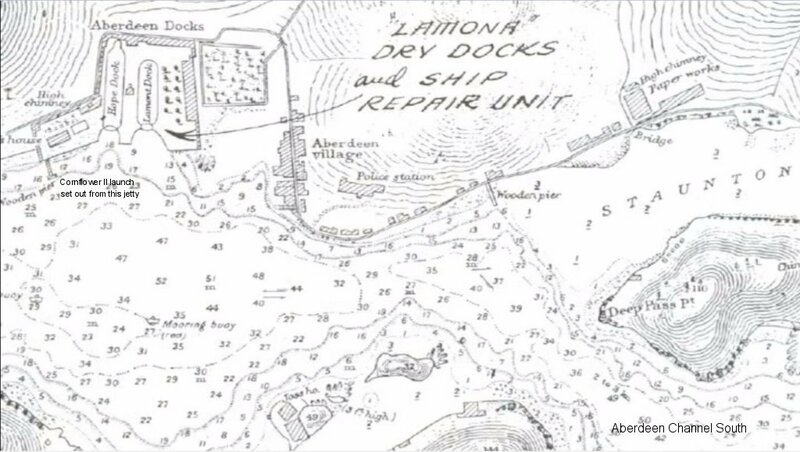 The overland route followed by the escape party from Nanao to Waichow after scuttling the 2nd MTB Flotilla 26th - 29th December 1941 as recorded in the Ship's Fair Log of MTB 07 and Commander Montague RN (ret'd) official report. 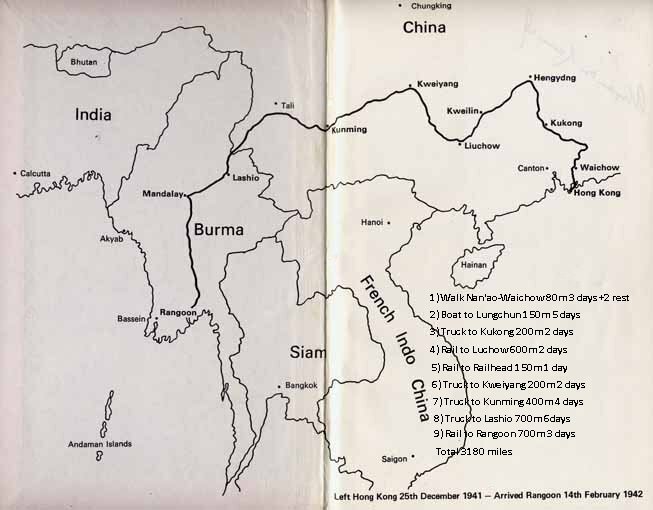 The escape party were guided by local Chinese Guerilla's through the bandit infested country and Japanese lines into Free China. 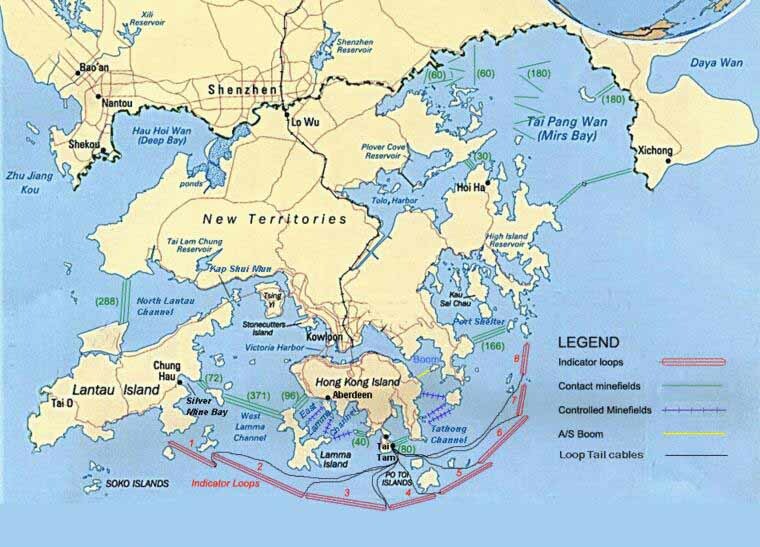 The MTB's headed South from Aberdeen then East and North into Mirs Bay towards the crescent shaped island of Tung Ping Chau to Rendezvous with others before scuttling the boats and escaping overland through the Japanese lines to Free China.